Symbolic ceremony is not legally binding but it can follow the same procedures as a normal wedding, so the guests do not even have to notice it. 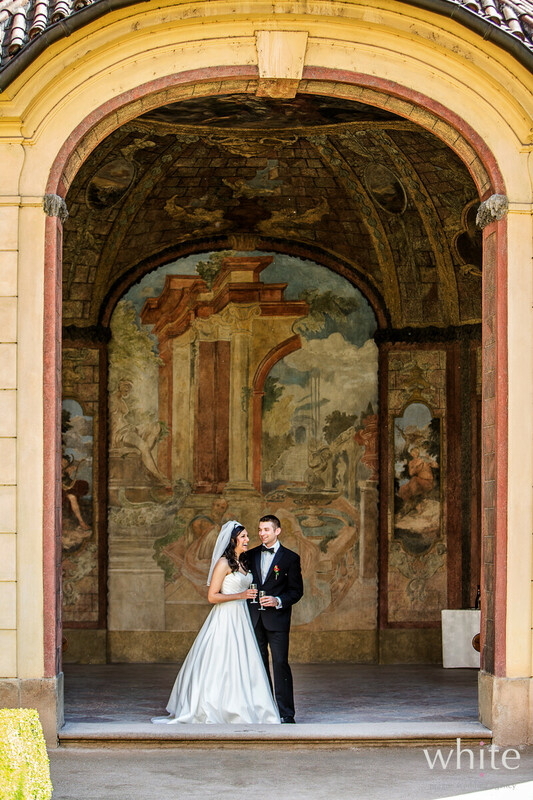 Since there are no legal restrictions, there is an endless choice of spectacular, romantic venues. Also, there is no requirements to arrive 2 - 3 days prior the ceremony as usually requested, you can arrive just the night before your big day. 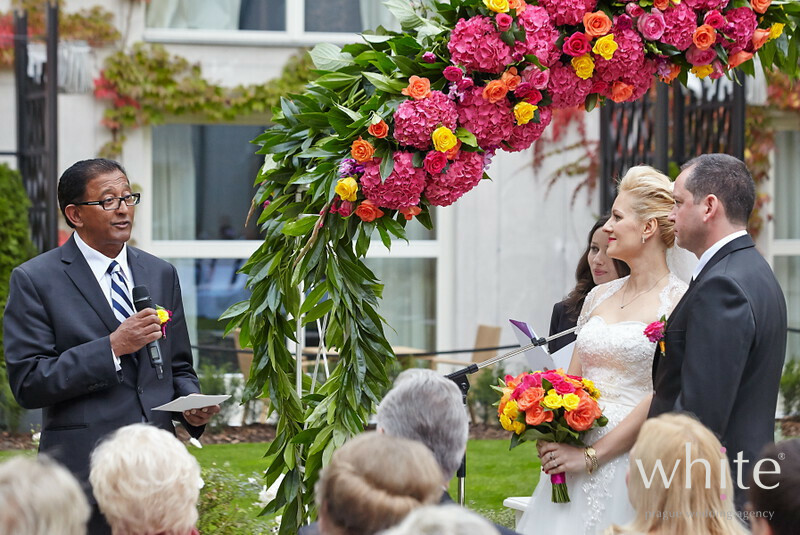 The ceremony can be fully personalized using favorite songs, personal vows, poetry or religious elements. 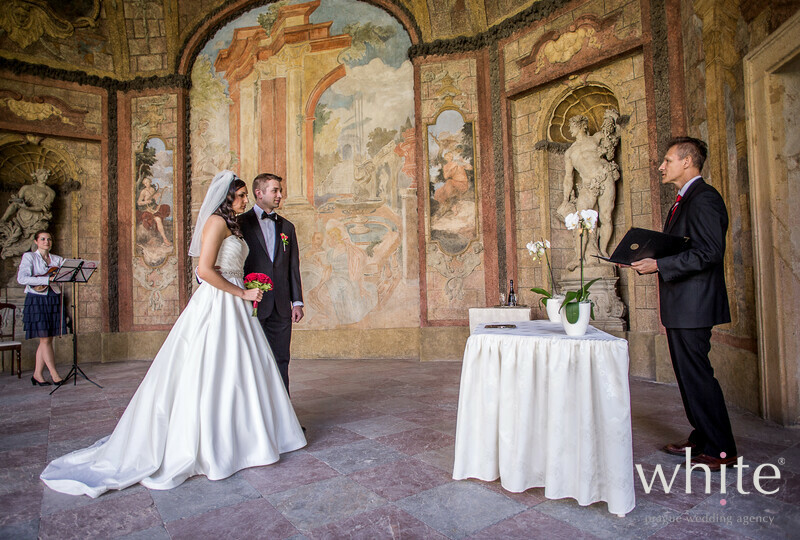 A keepsake symbolic marriage certificate is signed during the ceremony by the couple and two witnesses, if you wish. 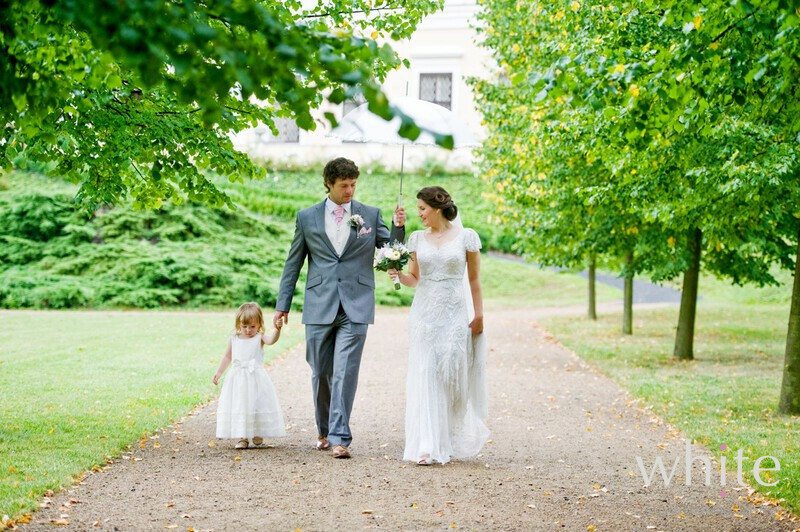 The symbolic wedding is usually performed by a Celebrant in English, or, upon request, in the native language of the Bride & Groom, or even by a family member. 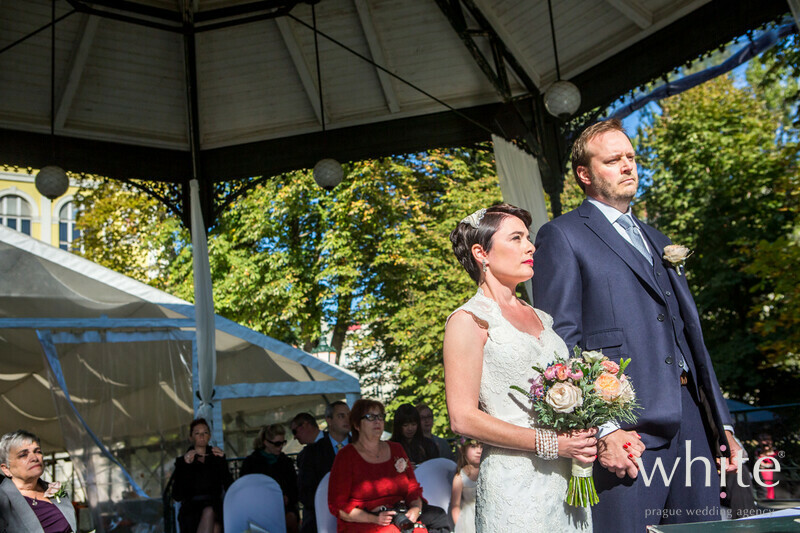 Symbolic ceremonies are a perfect way to enjoy a tailor-made wedding ceremony, reflecting your individual values and beliefs.